If you're looking to find out what's now showing in cinemas around Ireland, you've come to the right place. We tell you what movies are unmissable and which you'll want to avoid. As well as what's new in cinemas, we have a weekly pick of what's still showing. "'Wild Rose' is a skillful production that manages to be heartwarming - but by virtue of genuine hardship endured and overcome by the characters - rather than mawkish sentimentality." Read our 4/5 stars review here. Dr. Louis Creed (Jason Clarke) and his wife, Rachel (Amy Seimetz), relocate from Boston to rural Maine with their two young children (Jete Laurence and Hugo / Lucas Lavoie). The couple soon discovers a mysterious burial ground hidden deep in the woods near their new home. 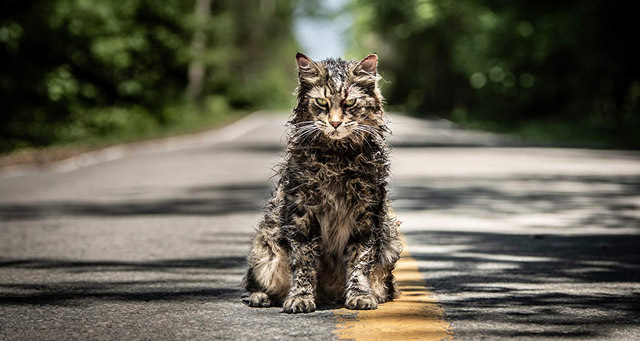 "As King adaptations go and especially ones that have already been mounted, 'Pet Sematary' is up there with the recent reimagining of 'It' as an example of how to do it right." 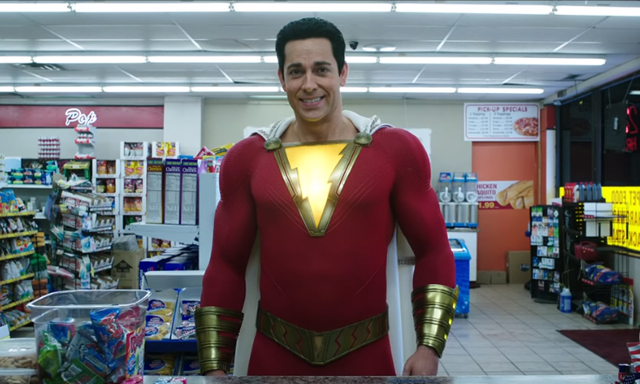 Chosen by an ancient wizard to become a mystical champion, teenager Billy Batson (Asher Angel) transforms into Shazam (Zachary Levi), a superhero gifted with incredible powers. "A spark-filled comedy adventure with easy laughs and knowing nods to the comic-book genre." 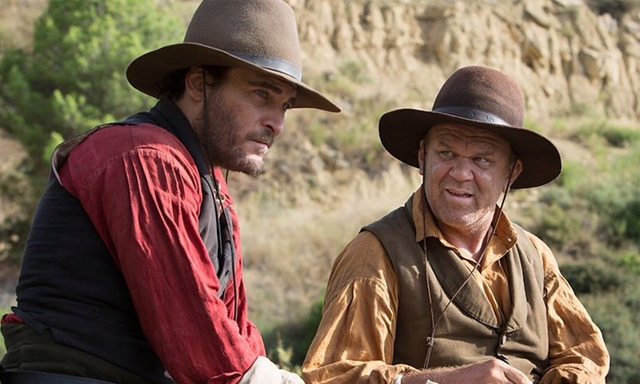 The Sisters Brothers Eli (John C. Reilly) and Charlie (Joaquin Phoenix) have been making a living for years now as assassins. Their next job is to take out a man named Hermann Warm (Riz Ahmed). Warm, meanwhile, makes a companion in John Morris (Jake Gyllenhaal). "Brilliantly acted, darkly funny, surprisingly touching." Circus owner Max Medici (Danny DeVito) enlists former star Holt Farrier (Colin Farrell) and his children Milly (Nico Parker) and Joe (Finley Hobbins) to care for a newborn elephant whose oversized ears make him a laughing-stock. When they discover that Dumbo can fly, the circus makes an incredible comeback. 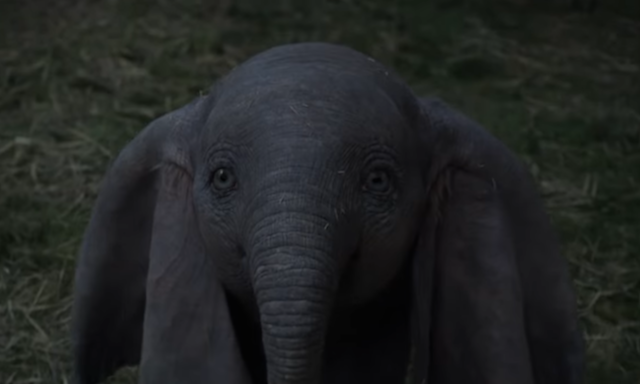 'Dumbo' doesn't quite soar as it should, but it's still a decent attempt. 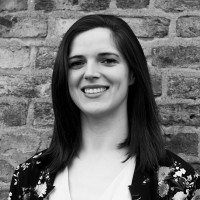 Read our 3/5 star review here. Sir Lionel Frost (Hugh Jackman) is an explorer, determined to prove that Bigfoot is real. 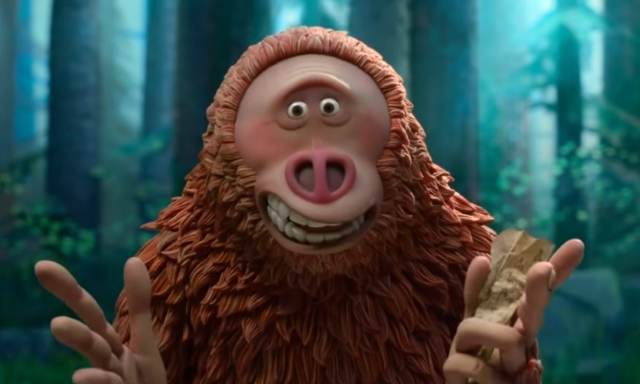 When Frost meets the creature, he names him Mr. Link (Zach Galifianakis) and makes a promise that he will help the larger-than-life character find his distant relatives, the Yetis, in the Himalayas. "It’s entertaining enough for the running time and has got a thrilling final confrontation with the baddies." 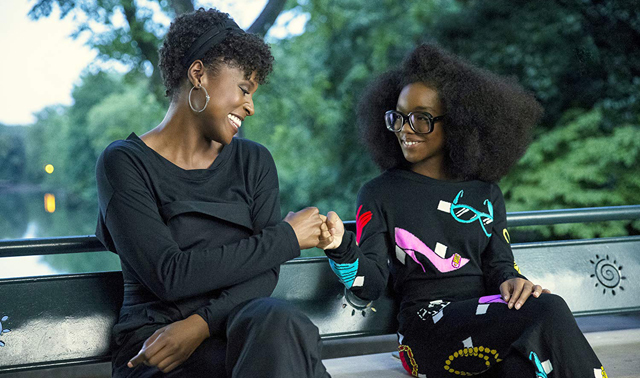 Jordan Sanders (Regina Hall) is a mean tech mogul who after picking on the wrong person, gets transformed into her 13-year-old self (Marsai Martin) and has to return to middle school. "The film struggles to hold your interest and to be consistently funny – not ideal for a comedy." Read our 2.5/5 stars review here. Adelaide Wilson (Lupita Nyong'o) returns to the beaches of Santa Cruz thirty-three years after a traumatic event, for a holiday with her husband (Wilson Duke) and two children (Evan Alex and Shahadi Wright Joseph). However, their peace is cut short when a family that looks just like them appears in their driveway and begins to terrorise them. "By equal measure shocking, smart, sophisticated and stunning, 'Us' is a bold and uncompromising entry into the canon of modern horror."